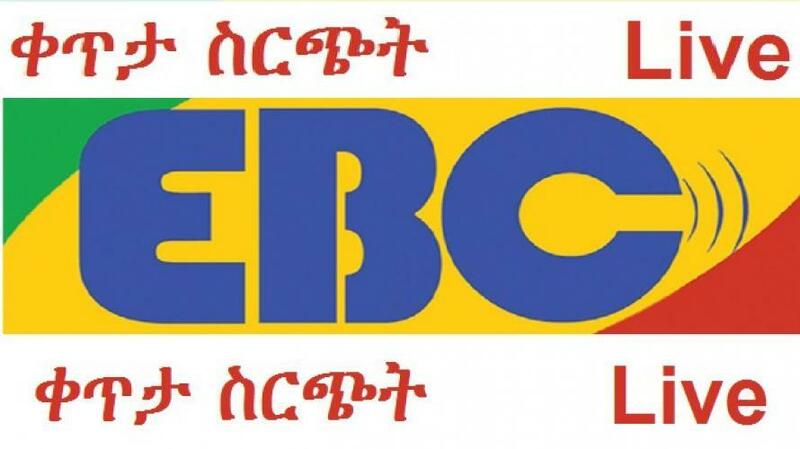 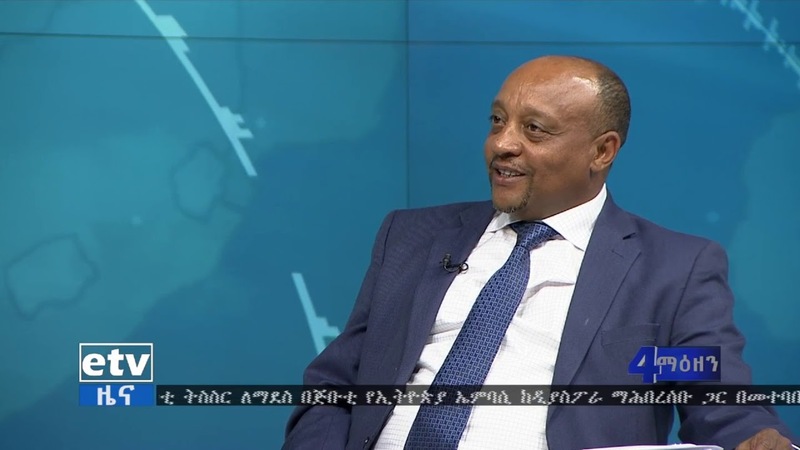 Zami 24 Radio :የሃይድሮቴራፒ ህክምና ምንድን ነው? 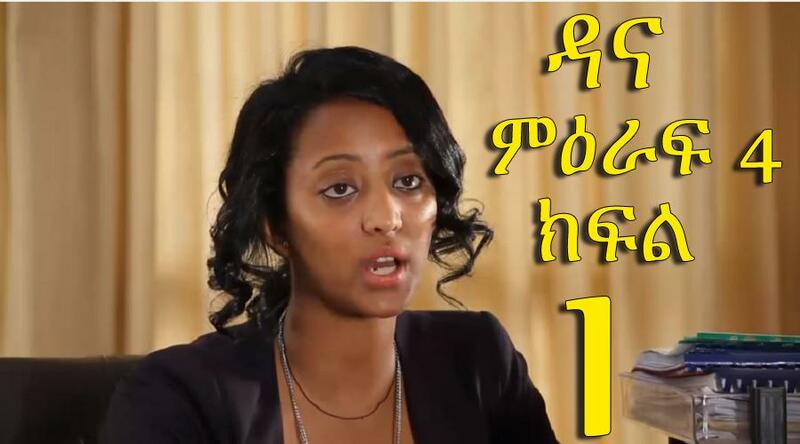 የሚሰጣቸው ጥቅሞችስ? 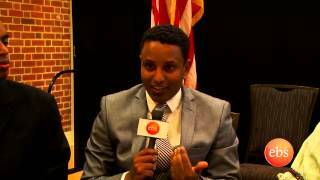 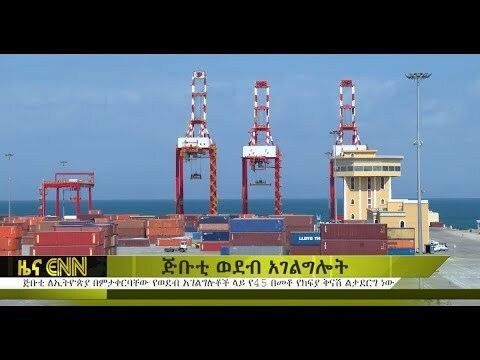 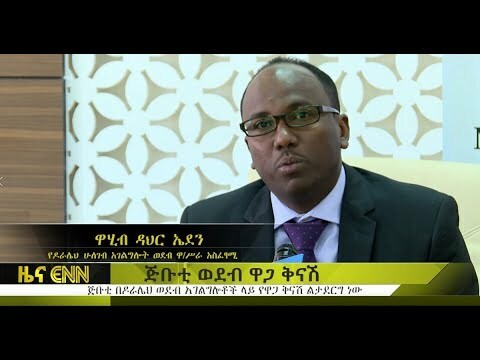 Coverage on D.R.E.A.M.E Ethiopian Consortium - የኢትዮጵያውያን ማህበረሰብ ድርጅት እቅድ "የወል ቤት "